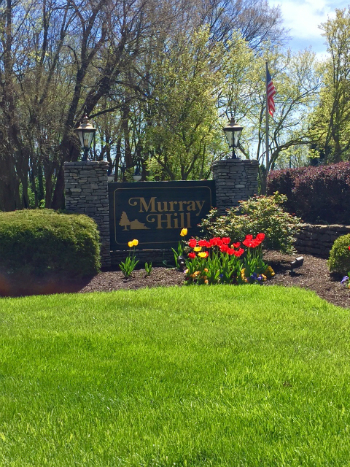 Homes for sale in Murray Hill, a neighborhood of Louisville, KY, are displayed below and updated daily from the Louisville MLS. It's not too often someone wants to move out of this quaint little neighborhood just off Goose Creek Road in Louisville Kentucky. But when they do and the home is priced right the houses sell fast! 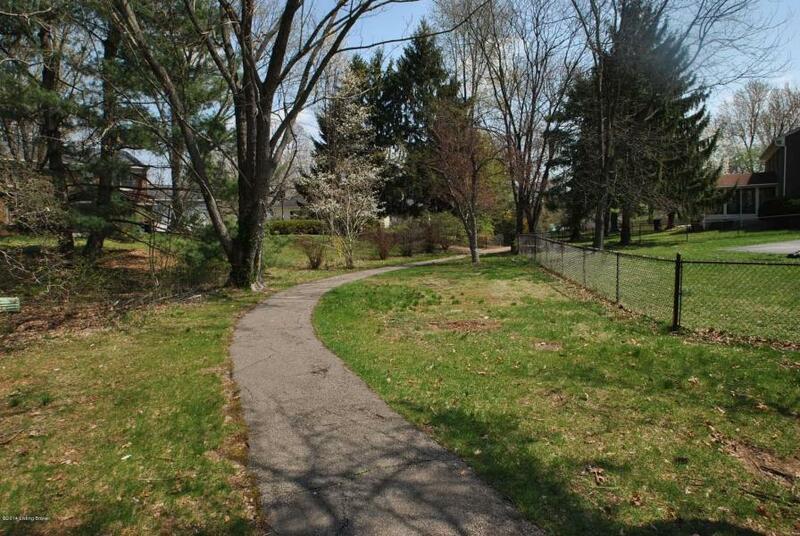 The neighborhood features mature trees, a walking path and close location to many resturants and shops. For your convenience, register for a free account to automatically receive email listing alerts whenever new homes come on the market in Murray Hill that match your specific criteria. SELLING YOUR Murray Hill Home? If you are planning on selling your Murray Hill home, and would like to determine the value, click here.